Capricorn is not boring, he is reliable. Capricorn does not like to waste time. Capricorn is ambitious, loves success. excellent organizer. 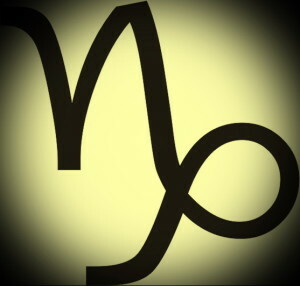 Capricorn is serious, thoughtful, gritty, has a strong will, wise, spiritual, uncertain, and materialistic, selfish. Capricorn needs a relationship in which he will feel safe. The Capricorn is most often a serious lover preferring to take things slow and steady. He loves with all his heart. He likes mature people. The Capricorn values deeds and will go to great lengths to express their affections through them. Capricorn is a realist. Likes passion. 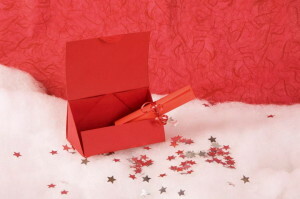 They’re great gift givers and don’t bat an eye at the costs of spending a fantastic night out. His friends are competent, strong and useful. the Capricorn makes for terrific company for those they choose as friends. They will surround themselves with people who are honest, loyal, and like-minded when it comes to working values. Although a Capricorn isn’t apt to have a large social circle, those included in his life will find someone who is steadfast and true. “Ambition” is the key word for this sign. When it comes to professionalism and traditional values, Capricorn wins hands-down. Capricorn is ambitious and determined, loves success. He likes to work. 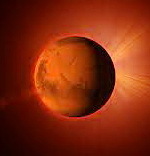 , the Capricorn possesses an independence that allows for considerable progress both personally and on the job. But as a rule, caution goes hand in hand with the Capricorn making practical purchases more likely than anything else. Knows how to save. Capricorns are resourceful and manage their time and money well. He buys only the highest quality things. Occupations for Capricorn are bricklayers, gardeners, monks, hermits, officers, directors, managers, artists, composers, painters, sculptors, accountants. Wardrobe:Capricorn wears classic clothes and dark colors. His favorite colors are black, navy blue and dark brown. Responsible, good managers, self-control, dark sense of humor. can get in shape with effort but tends to be a bit soft. Family, tradition, understated status, music. Almost everything at some point.